MŠK Žilina shocked Villa Park with two goals in three minutes to take a 2-0 lead after 18 minutes. The Slovakian League runners up hung on for a famous victory over Aston Villa in UEFA Cup Group F.
Results from elsewhere in Group F mean Villa will advance to the knock-out stages of the UEFA Cup. A win for Villa, away at Hamburg, on the Dec. 17th would likely secure the top spot for Villa, and ensure an easier tie in the latter stages of the competition. The first goal came when Zat Knight appeared to duck out of a routine header that would have cleared the Villa lines, Vladimir Leitner's crossed ball then skipped past Guzan and into the net. Guzan it has to be said should have done better with the first goal, but Zilina's second he could do nothing about. On 18 minutes Peter Styvar capped a fine move by the Slovakian side. Adauto and Peter Pekarik combined for some sublime one-touch passing on the right, then Pekarik squared it into the path of Styvar, for the striker to coolly slot into the Villa net. 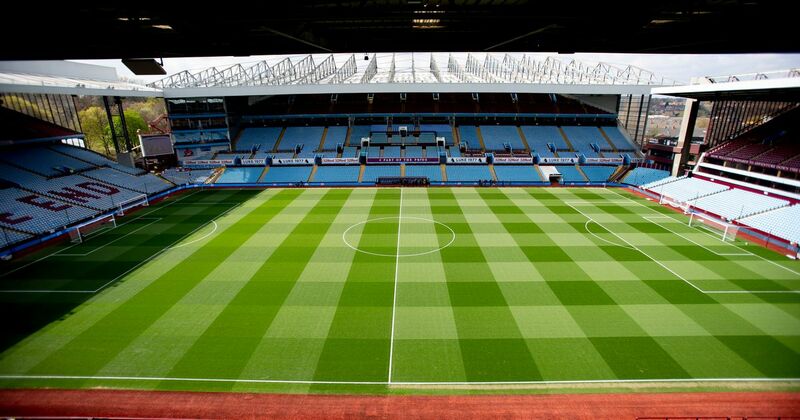 Aston Villa made eight changes to their starting line up for the visit of MŠK Žilina. 17 year old Academy striker Nathan Delfouneso made his first start for the club, and Nigel Reo-Coker was made captain for the night. Villa got a foot hold in the match just after the half-hour mark, Marlon Harewood chested down a long ball from the back into the path of Nathan Delfouneso. Delfouneso, making his first start for Villa, rifled in on the half volley. Zilina looked the stronger side for large parts of the game and had the lion share of possession throughout—Villa's makeshift central midfield, Mustapha Salifou and Isiah Osbourne, found it difficult to plug the gaps and disrupt the slick passing of Zilina's midfield. Martin O'Neill upped the ante at the mid point of the second half, bringing on James Milner and Gareth Barry in midfield. Delfouneso was withdrawn on 75 minutes for another former Aston Villa academy starlet, Gabriel Agbonlahor, to give the Villa side a more familiar look as they searched for a goal. Villa probed the Zilina flanks through Milner, Young, and Agbonlahor—The pressure didn't bring a goal, but it did bring a second yellow card for Leitner after a trip on Agbonlahor. 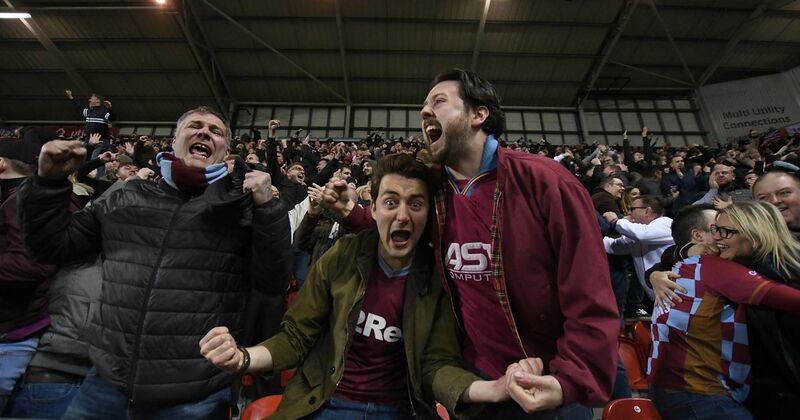 Villa looked a much better side with the introduction of Barry, Milner, and Agbonlahor and could have snatched an equaliser at the death, but Craig Gardner's header hit the post and the game ended in a loss for Villa, and an historic victory for MŠK Žilina. Aston Villa: Guzan, Gardner, Knight, Cuellar, Luke Young, Reo-Coker, Salifou (Barry, 68) Osbourne (Milner, 64), Ashley Young, Delfouneso (Agbonlahor, 75), Harewood. Subs not used: Friedel, Laursen, Petrov, Clarke. MSK Zilina: Pernis, Pekarik, Vomacka, Sourek, Leitner, Strba, Jez (Tesak, 92), Pecalka, Piacek, Adauto (Vladavic, 70), Styvar (Rilke, 85).